Are you in individual that is interested in pushing the cutting edge of regenerative agriculture? Come be part of a leading, progressive farm and ranch operation in Eastern Colorado. Flying B Bar Ranch in Strasburg, Colorado is looking to hire a team member to fill a working Farming Manager position. We are a 10,000-acre regenerative, progressive grass-fed Wagyu/Angus cattle operation that farms approximately 3,500 acres located 45 min East of downtown Denver. Farming consists of forage crops for hay and cover crops for grazing. 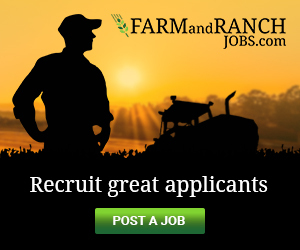 Ideal applicant will have a minimum of 5 years' of full time current experience in DRYLAND haying, no-till planting, cover crops, tillage and spraying. 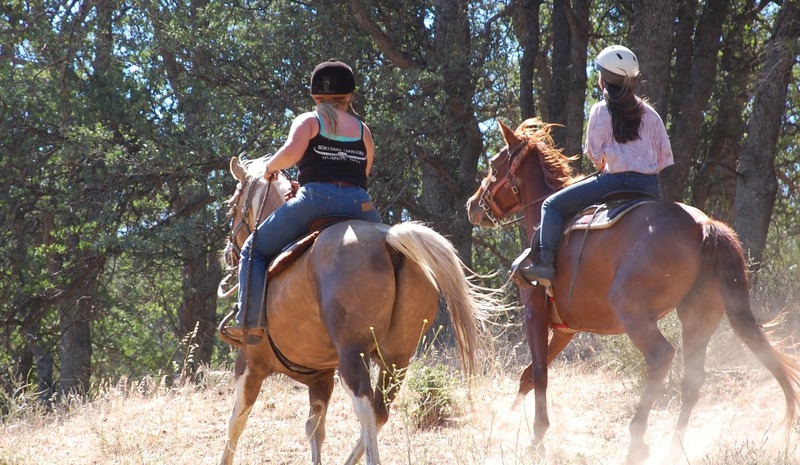 Must have an excellent mechanical aptitude and willingness to help in other areas of the ranch including cattle. Excellent communication skills and computer skills are a must. Experience with Word, Excel, and Climate Fieldview are helpful. Experience with John Deere Greenstar systems with recent model John Deere Tractors and Swathers is a requirement. This position will manage all farming operations, from purchasing seed to baling hay and everything in between. The position includes all machinery management from maintenance to operations. Rarely are two days the same. This is a working position, so you will be in the tractor or the swather or managing what there is to do next. You will work with a varying team size, from working alone to managing 3 or 4 individuals helping at the peak times of the farming season. Interested applicants should provide cover letter, resume and references via email to jonathan@flyingbbar.com Serious inquiries only, please do not apply if you do not have recent relevant experience. Position reports to the Ranch Manager.